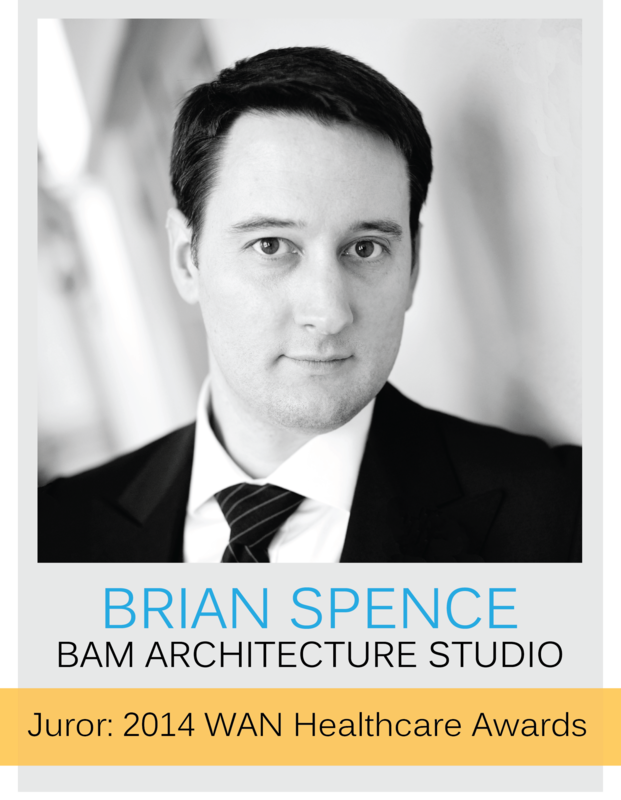 Brian Spence, a principal at BAM, has been announced as a juror for the WAN Healthcare Awards. In its 6th year, this competition brings together high-profile people from the design and healthcare industries to award and promote successful and influential projects from around the world. Click to view the WAN Awards 2014 International Jury.